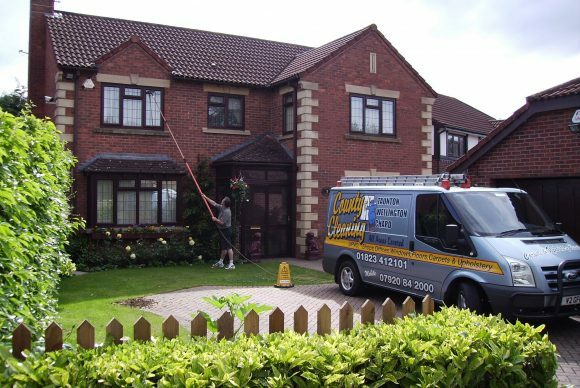 County Cleaning has an experienced and efficient team to carry out all your window cleaning tasks. Whatever the size of your property and whether you want a one off, regular or contract clean, we have the trained staff and the relevant equipment to suit your needs at competitive prices. If your property isn’t on the list, give us a call as we can always provide a site survey and quote. What is the pure water method? Traditional window cleaning uses ordinary tap water which contains sediment and minerals that streak the glass as it dries – not what you want for your windows! We use a pure water system, meaning that through a process of filtering the various residue materials are sifted out. Not only does this give your windows the perfect clean but it is chemical and detergent free and is environmentally friendly. The water is fed to the windows through a telescopic pole system so that ladders are no longer required; our cleaning face no risk from falls and your property is safe from damage. The telescopic pole system also means that we can access many more areas than previously, for example, Velux windows, conservatory roofs and solar panels. 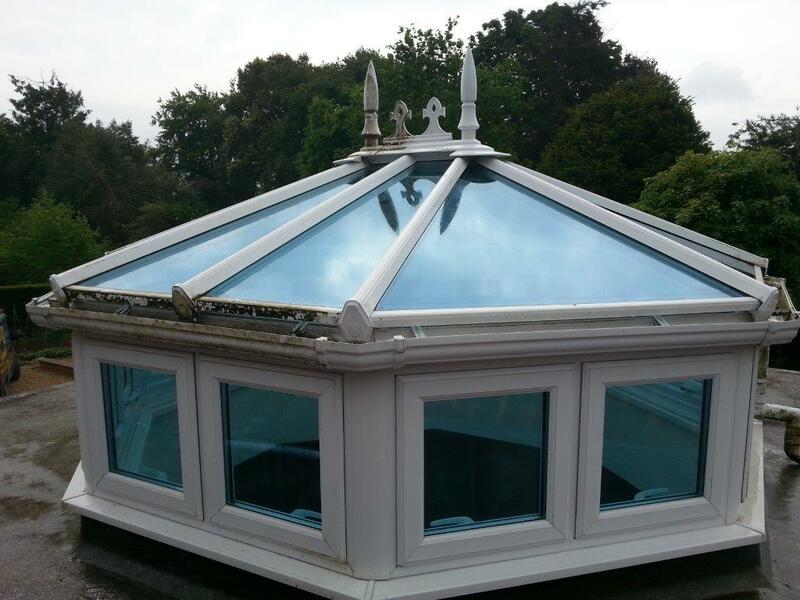 Why not give us a call today for a free, no obligation quote to see how we can help you? We are commercial and domestic cleaning and offer carpet cleaning services at competitive prices. For more information, contact County Cleaning Somerset.